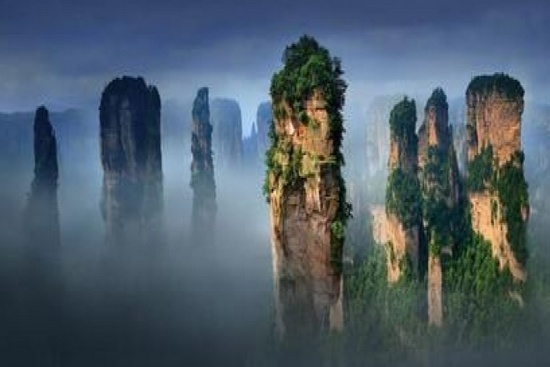 This is five star hotel tour,Also it is whole trip in zhangjiajie.This trip will make you enjoy the beauty of the nature, relax from your pleasant trip. 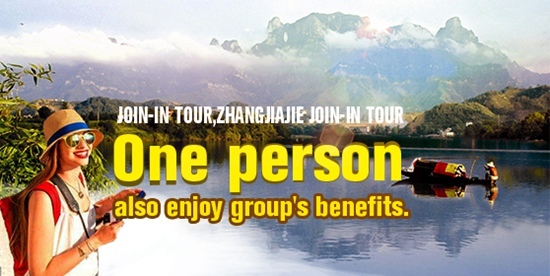 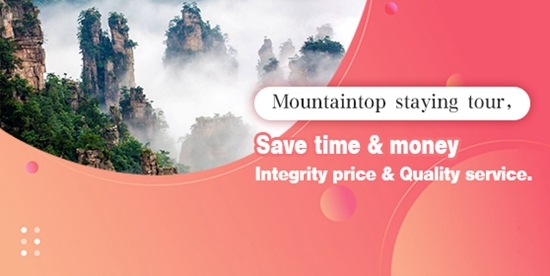 This group tour will make you enjoy the beauty of the nature in zhangjiajie:Yuanjiajie -Tianzishan -Ten Miles gallery-Golden whip stream- Baofeng lake-Tianmen mountain and so on. 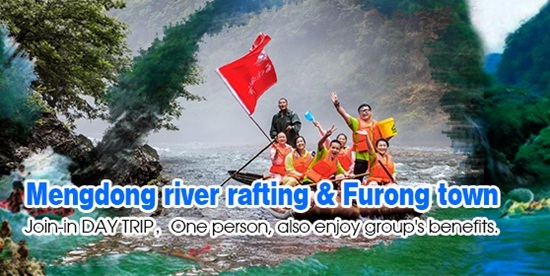 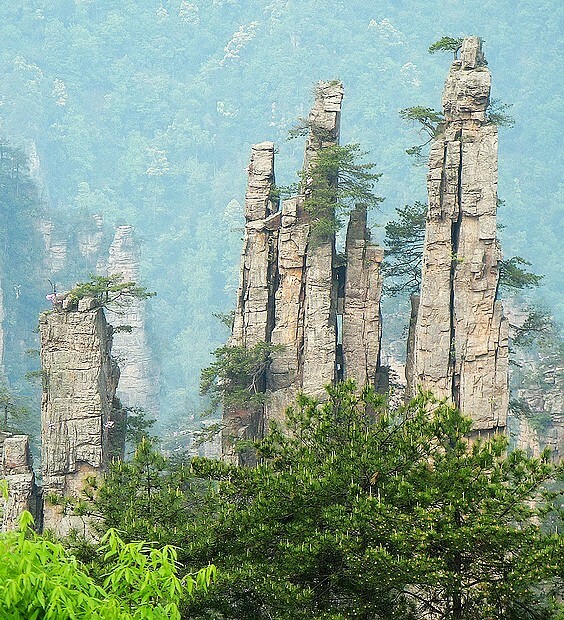 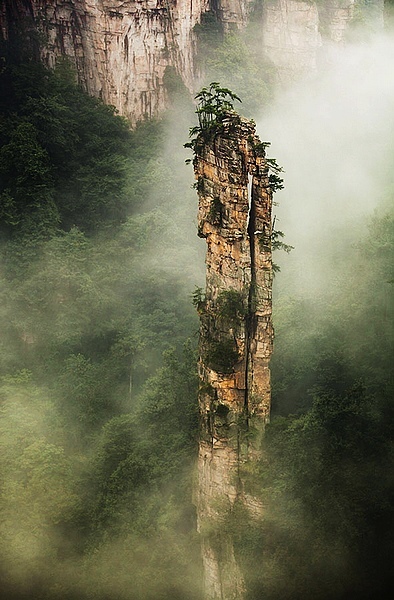 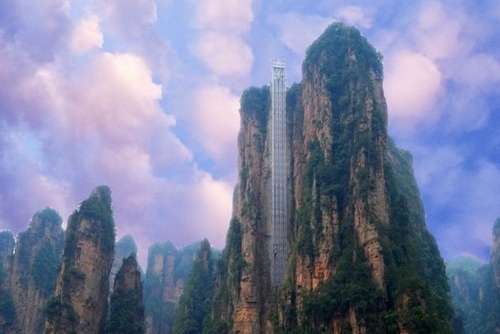 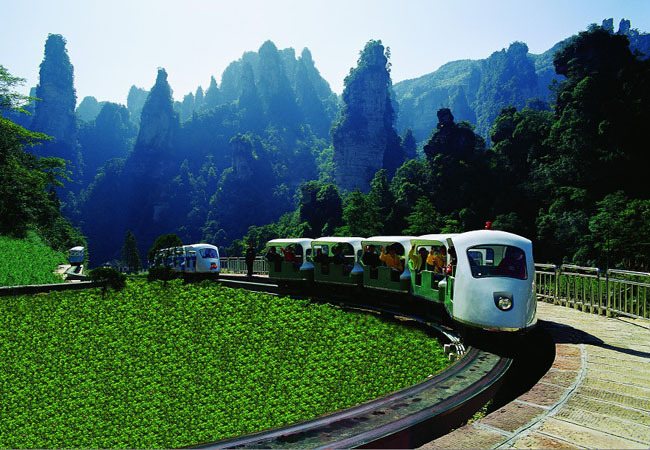 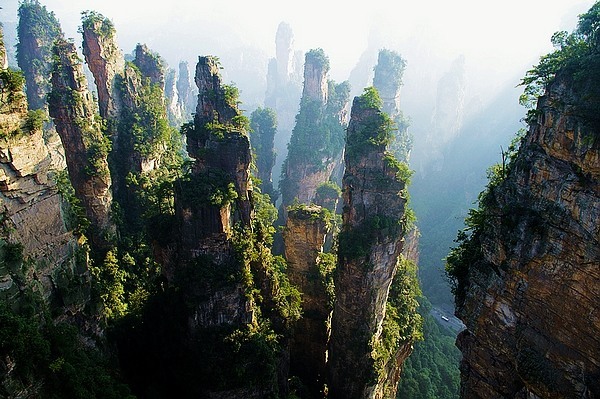 As well as taking you to explore china Taoist landscape and zhangjiajie floating mountain. 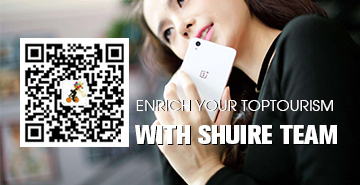 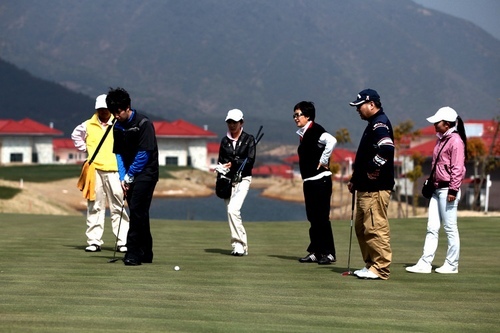 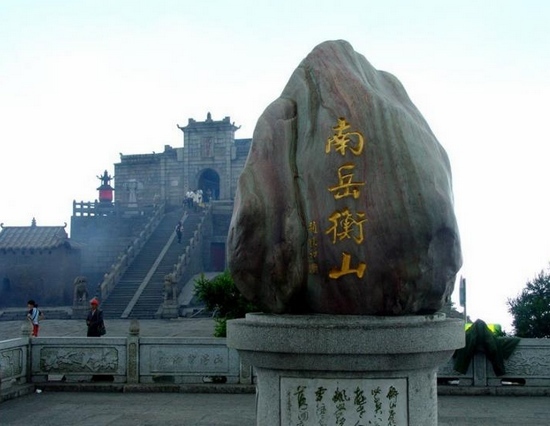 Professional guiding service bring you a pleasant trip in Hunan.